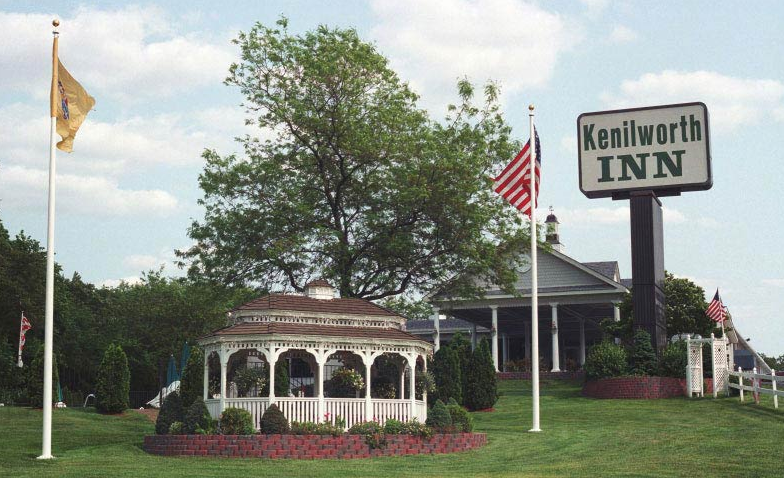 The Kenilworth Make your day hotel stay enjoyable and comfortable by booking your day stay at The Kenilworth. 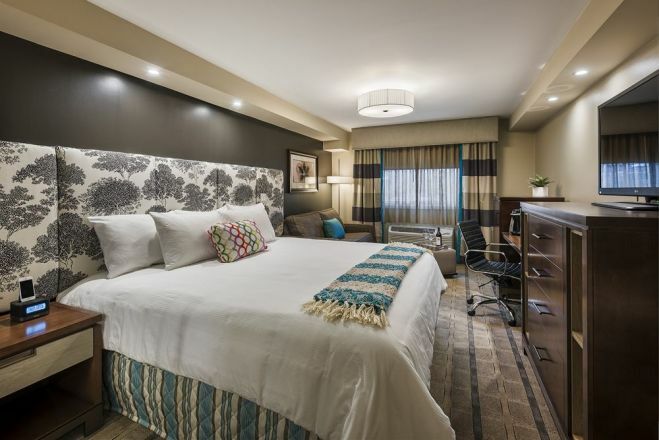 Located conveniently by New York City and the Newark Airport is the luxurious, boutique Kenilworth Hotel. 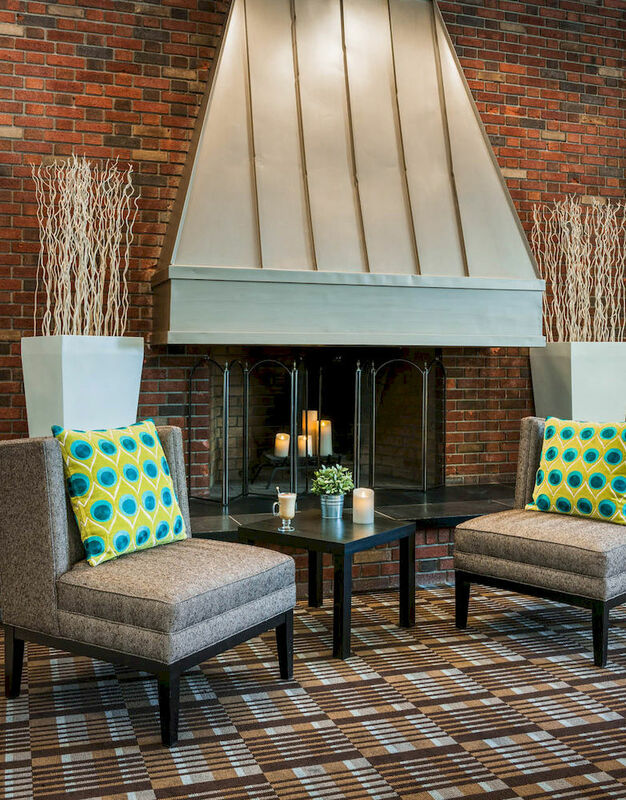 If you're in town for a business meeting or maybe even a long layover, the Kenilworth Hotel is that perfect spot to spend your day. 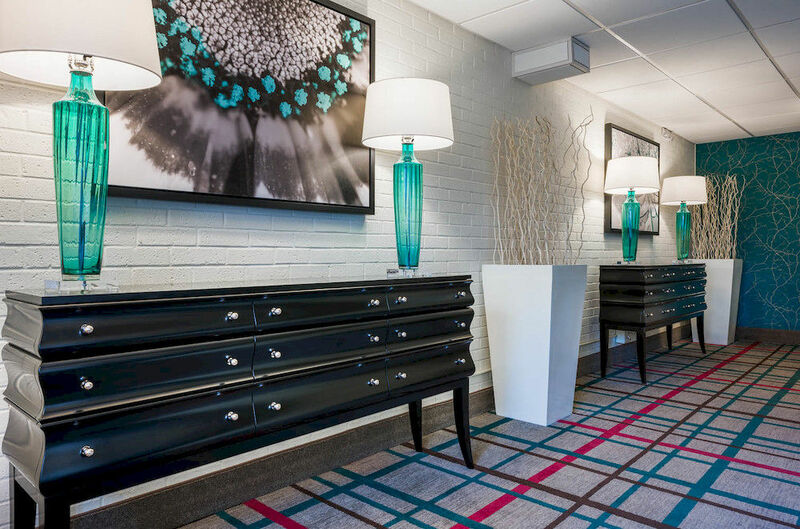 Guests can rest in spacious, fully fitted suites, or travel into New York for the afternoon. If you're looking to discover the surrounding area, just minutes from the hotel is shopping, dining, museums and even the Statue of Liberty! 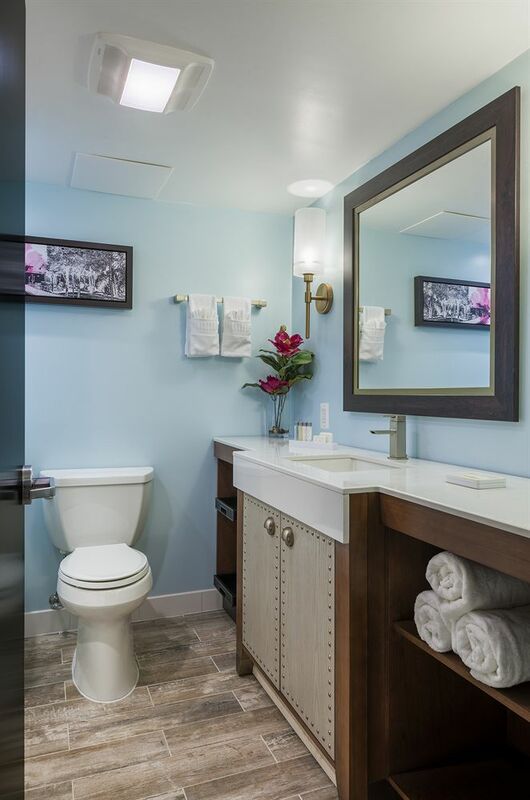 Your stay will surely be the best with their exceptional service, endless amount of amenities and prime location. 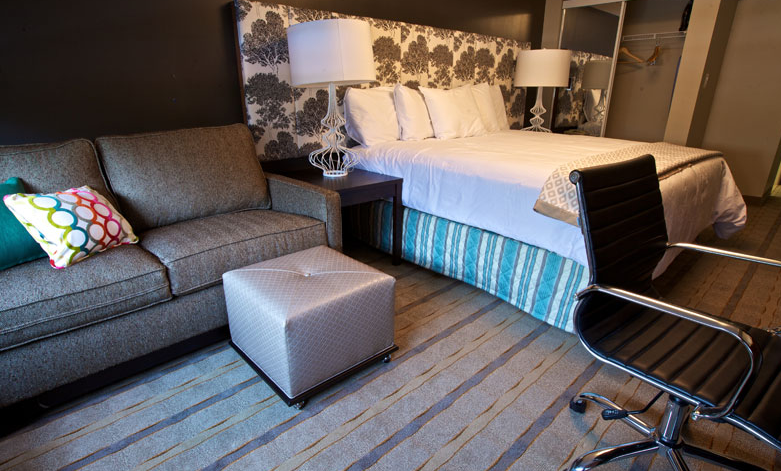 Don't forget to make your day booking with HotelsByDay! Empire State Building – A visit to the Empire State Building is a great way to kick off your city tour during your daystay. 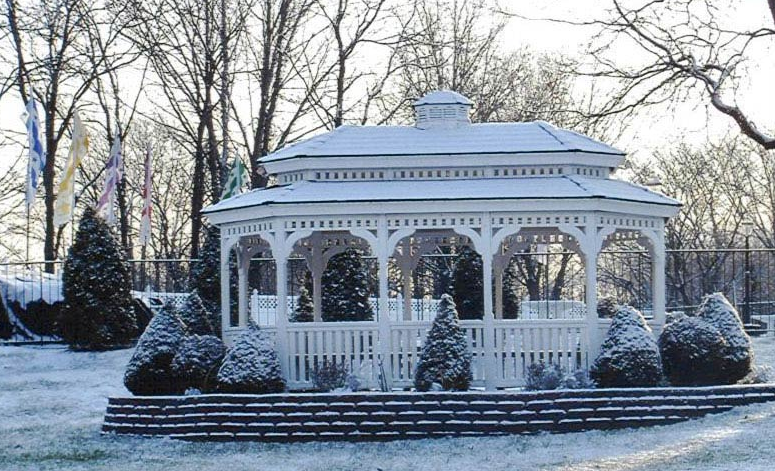 This destination offers large observatories and decks for visitors to take in the picturesque sights of New York City. As one of the best sightseeing spots in the city, it is guaranteed to be a treat for guests who want their own Sleepless in Seattle moment. Liberty Science Center – A fun-filled destination for visitors of all ages, the Liberty Science Center is home to massive aquariums and a wide range of animal species. The center also offers sensory experiences like the “touch tunnel”, wind simulators and exciting exhibitions. Radio Music City Hall – A destination that has hosted legendary performers like Frank Sinatra and Ray Charles, Radio Music City Hall is a venue for musical, sporting and comedic performances. Guests can request assistance from hotel staff to book tickets to current events. Parking and Transportation - Free parking is available for all hotel guests. A shuttle service is also available to or from the Newark Liberty International Airport, Metropark Train Station and Cape Liberty Cruise Port. 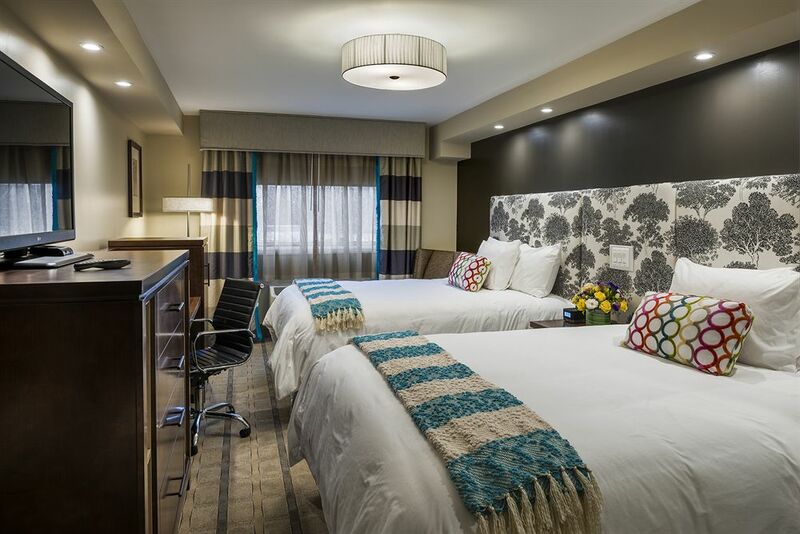 Suites Designed for Work and Play - The Kenilworth’s guest rooms are fit for both resting and working. 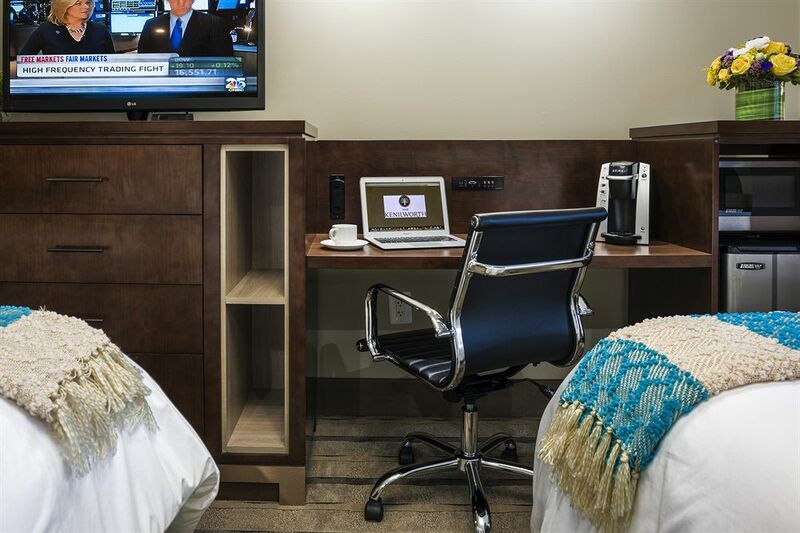 Rooms feature large beds with plush, cozy bedding for a good night’s sleep and 42-inch TV screens for premium entertainment. 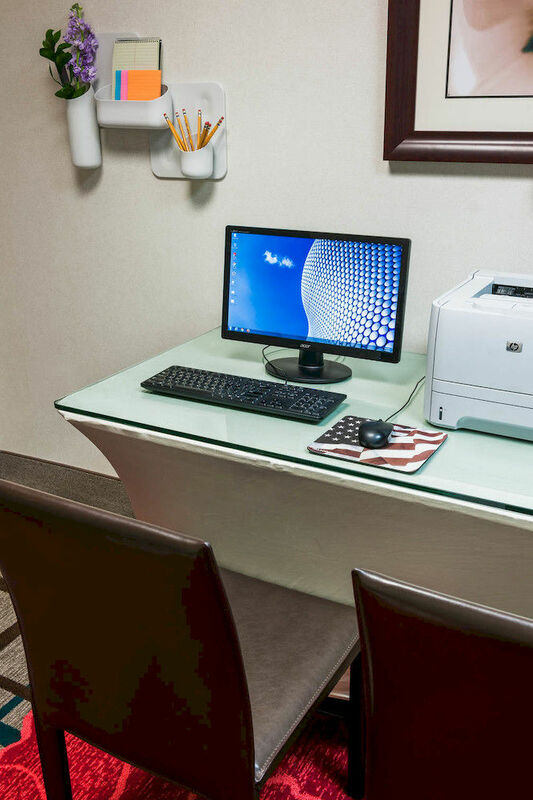 Working travelers can find all the conveniences of the office in-suite with free Wi-Fi, a work desk and a complimentary coffee maker to help you stay energized throughout the day. 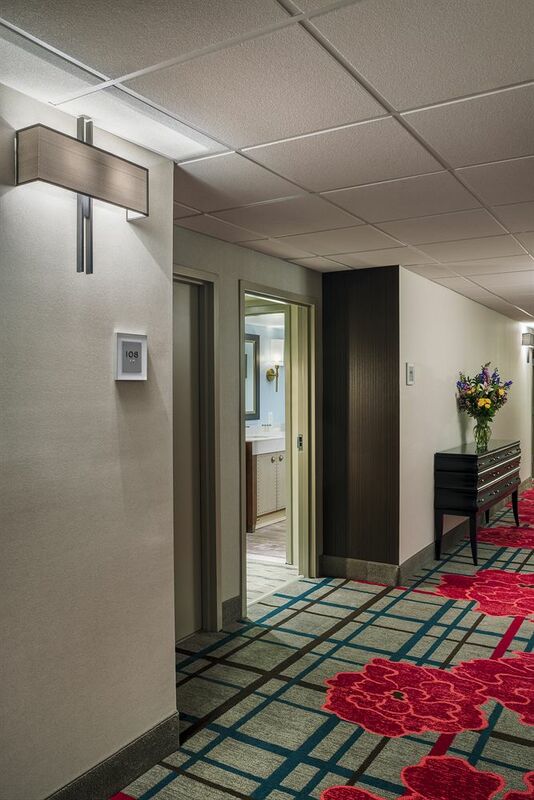 Convenient On-Site Workout & Business Space - Maintaining a workout regimen? 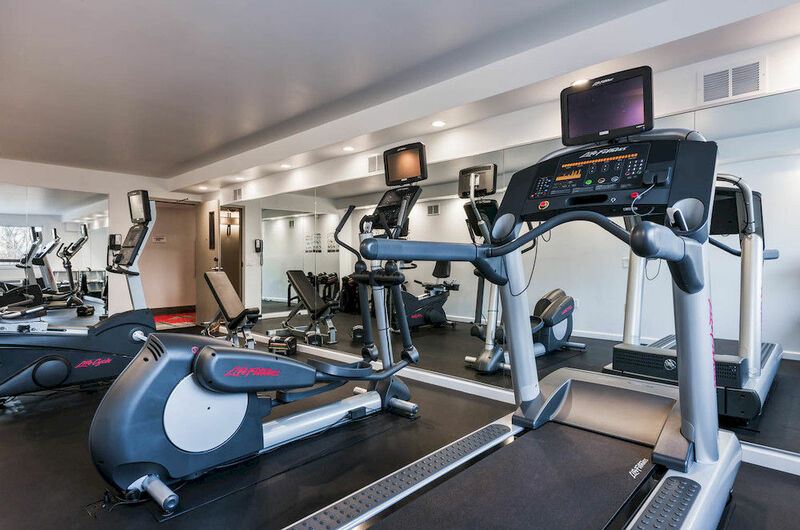 The day rooms hotel features a well-equipped fitness center for guests. Do you need a venue for a business meeting? 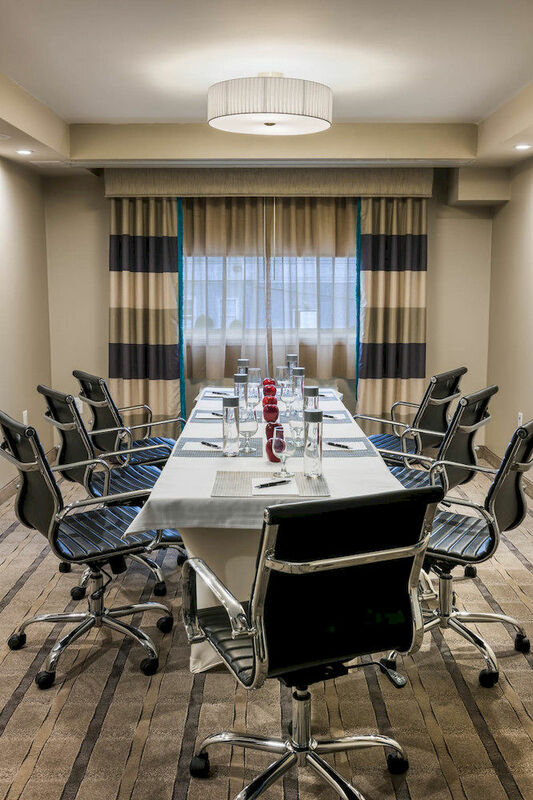 The resident business center offers thousands of square feet to hold meetings, presentations, and conferences. 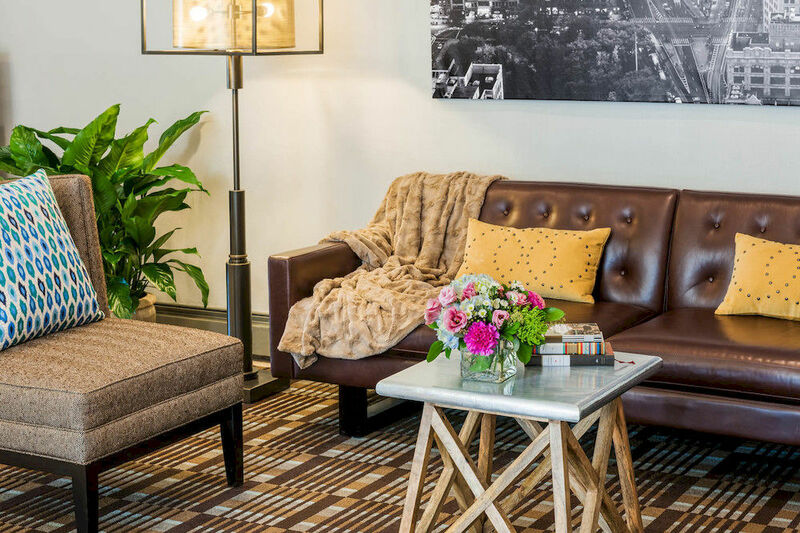 The Kenilworth Room & Trellis Bar - From morning to night, guests can enjoy delicious meals and beverages in the hotel’s stylish restaurant and bar. The Kenilworth Room has top notch dining for guests in house. 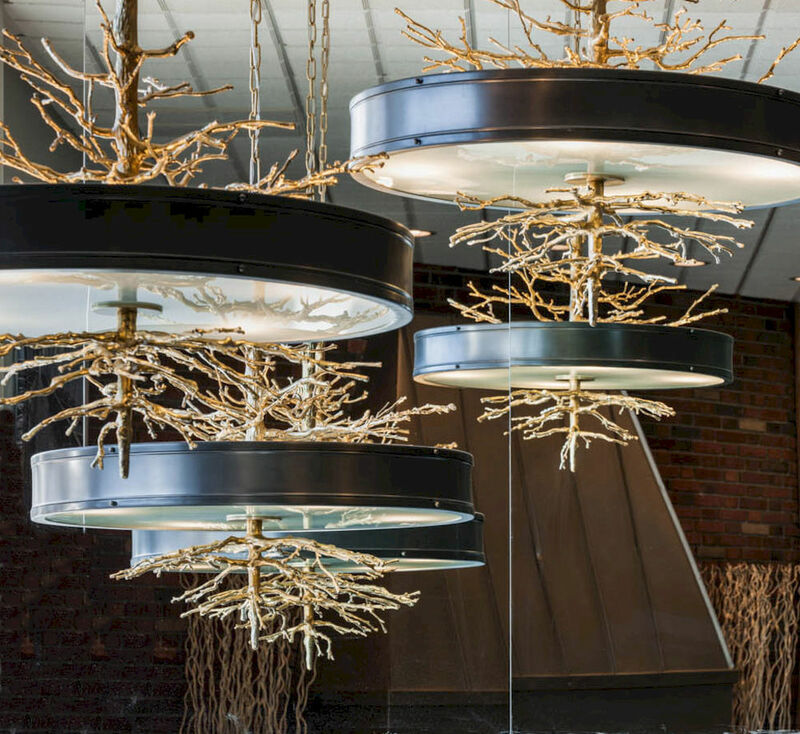 For brunches, lunches and dinner, the Trellis Bar offers eclectic cuisines and drinks in a fun environment.